The elegance of solid wood furniture is unsurpassed. Millions of people across the globe appreciate the unique feel a single piece of solid wooden furniture brings to their home. In the world of wooden furniture, no two pieces will ever be identical. This means just one table in your home brings with it a sense of exclusivity. 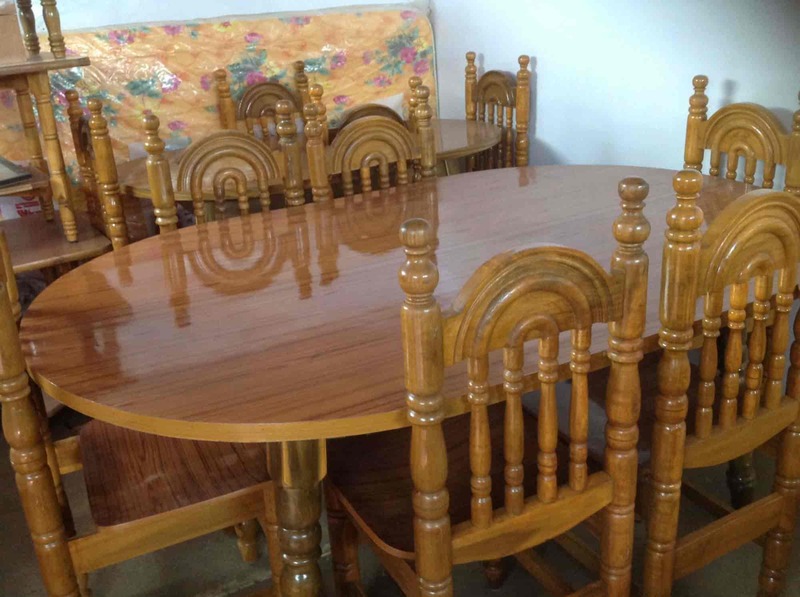 Wooden furniture pieces such as those on sale by Kalusto Wooden Furniture should be treasured and protected. A piece of furniture expertly crafted from solid wood will also last for generations if properly cared for. This is due to the strength of the wood used. More and more people are opting for solid wood furniture items over pressed wood for this exact reason. With the right care, your solid wood furniture items can look brand new for many years. In its design wooden furniture is also timeless. Most solid wood furniture items are expertly crafted by hand which will add to its value. For many people, the uniqueness of owning solid wood furniture means more than the actual price of the pieces. Am I buying solid wood? Before you set out to buy a piece or set of solid wood furniture you will need to a little research. One of the things you’ll want to be able to do is distinguish between whether you are buying veneered wood, pressed wood or solid wood. Solid wood items are usually more expensive than other wood types. You also have to take note that solid wood furnishings will be more susceptible to scratches and damage. You’ll also have to watch out for water rings left behind from glasses or mugs. What to look out for when buying solid wood furniture? When you have decided on a piece of furniture there are a few quick checks you can do to make sure your money has been well spent. Firstly if you’ve bought furniture with draws and cupboards you need to make sure these open and close properly. If a draw gets stuck when opening and closing you risk damage to the piece. Also, check to see if the furniture piece is jointed correctly. A sturdy join of the wood will mean that the piece will last longer. After you have bought a piece of solid wood furniture you need to make sure that it is cared for properly. Take the time to invest proper maintenance into your piece and it will reward you with many years of joy. Without the right care, a solid wood table or chair can look worn and out-dated. Your wooden furniture piece needs to be cleaned and polished regularly. This is because wood contains natural elements which naturally are more vulnerable to the elements which would normally found in nature. In areas of high humidity, wood would swell and in areas where is it drier, the wood would suffer shrinkage. Other natural elements which affect wood include termites and microscopic bugs. Maintenance of your wooden furniture should include regular dusting and polishing. Try not to use abrasive cleaning materials. A simple damp cloth should do the trick.